WASHINGTON — White House officials on Thursday finalized their promised interagency plan for suicide prevention among veterans and military members, pledging an expansion of outreach and peer support services across a range of government departments. The move includes bolstering the Defense Department’s Military One Source program to include access to mental health resources and other support services for a year after troops leave the service. It also sets a goal of a 20 percent reduction in suicides among troops and veterans by 2025, in keeping with broader administration targets for the nation’s mental health. 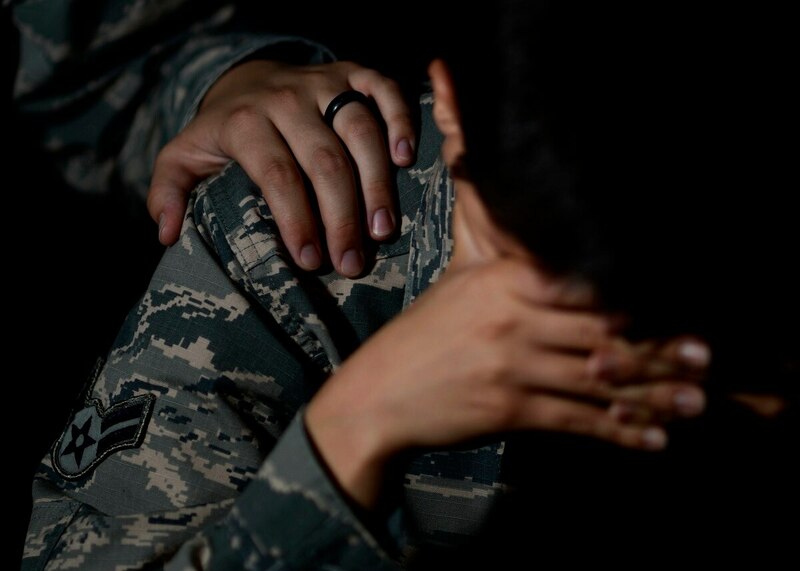 The new plan is the culmination of four months of work following President Donald Trump’s executive order in January promising more counseling and mental health care for recently separated servicemembers, who face a significantly higher risk of suicide than other military groups. That order called for a new plan from the Departments of Defense, Veterans Affairs and Homeland Security by mid-March. But as the deadline approached, Trump fired VA Secretary David Shulkin via Twitter, throwing the department’s leadership in to disarray. The move will require the Departments of Defense, Veterans Affairs and Homeland Security to work together on expanded mental health care access. VA officials did agree to a draft plan before Shulkin’s firing and worked on revisions through March and April. Trump gave his final approval to the outline this week. The entirety of the 16-point plan won’t be enacted until summer 2019, although several portions are expected to be rolled out in coming weeks. They include establishing new open, twice-monthly peer groups at VA Whole Health locations by the end of July, increased use of monitoring tools in veterans health care programs by the end of August, and new protocols put in place this spring to require more check-up calls to recently separated veterans. Plans for later this year include new mental health screening by defense officials for all transitioning troops and a new public service campaign to raise awareness of military and VA mental health services. Officials are also looking at changes to the Transition Assistance Program and more pre-separation registration for VA health care. A progress report on the efforts is expected this fall. Officials estimate the changes — which do not have a stated cost — could bring more than 32,000 new veterans into VA health care programs. Full details on the plan are available on the VA’s web site. An estimated 20 veterans a day take their own lives. Of those, the majority have little or no contact with VA services. To contact the Veteran Crisis Line, callers can dial 1-800-273-8255 and select option 1 for a VA staffer. Veterans, troops or their families members can also text 838255 or visit VeteransCrisisLine.net for assistance.